Remco “remkoe” den Boer is one of Rocket League Esports’ longest-standing and decorated veterans. 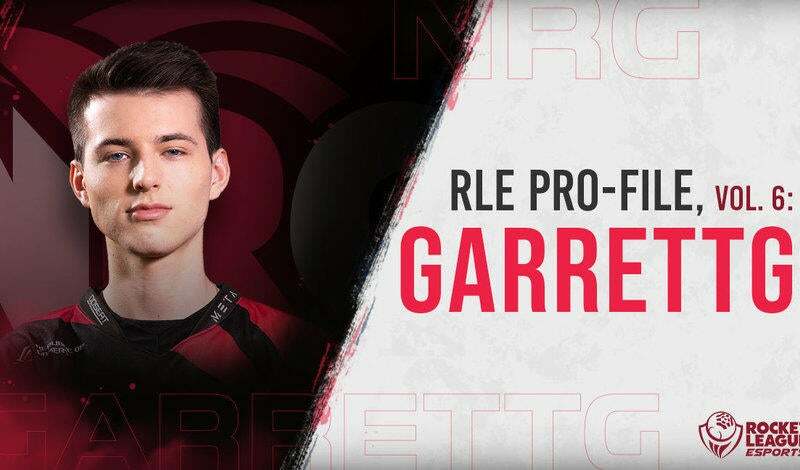 While his resume clearly speaks for itself, remkoe’s place in Rocket League history is one that’s been earned with thousands of hours of practice, hard-fought victories, and heartbreaking defeats. That’s the thing about dreams, though — they’re fleeting. Hopes were high for remkoe coming into RLCS Season 4. A new organization (Team EnVy) coupled with the high profile addition of another former World Champion, Marius "gReazymeister" Ranheim, combined for what seemed to be the makings of another big season. Yet reality was quick to pull the handbrake on the hype train. As loss after loss began to pile up, Team EnVy soon found themselves at the bottom of the league. They were in a fight for their RLCS lives in the Promotion Tournament after skidding to a 2-5 Regular Season match record. One loss at the wrong time and Team EnVy could’ve found themselves demoted to the Rival Series. After his brush with demotion, remkoe was back in action again with a brand-new Team EnVy (gReazymeister to substitute, Jordan "EyeIgnite" Stellon signed) in RLCS Season 5. The results were mixed, but this time around, remkoe and company managed to qualify for the World Championship. They would end up bowing out of the event with a disappointing 7th/8th Place finish, but it was a marked improvement over their Season 4 campaign. 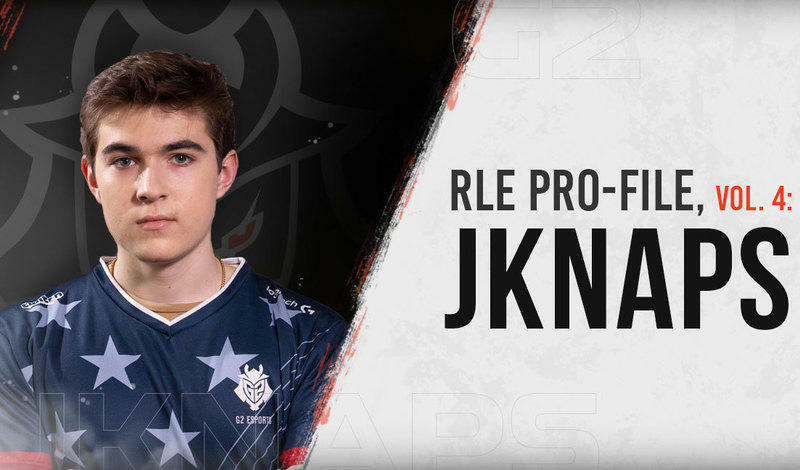 Even though the trajectory of the squad was pointing upwards, a relocation of their organization forced them to drop the European roster, effectively casting all three players into free agency. 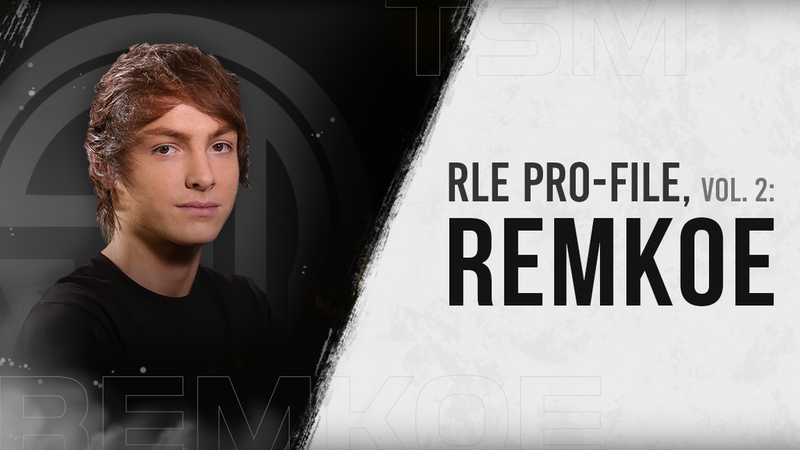 This short period of time is when remkoe made key decisions that changed the course of his career. Immediately after hitting free agency, remkoe and EyeIgnite pitched Otto "Metsanauris" Kaipiainen (formerly of ComPlexity) to join them as their third teammate — and just like that, We Dem Girlz was (re)formed. The team quickly got to practicing and their chemistry was nearly instant. “Scrims went well very quickly and we all got along really well.” says remkoe. “His [Mestanauris] addition was really good because of his perfectly-fitting playstyle and just his positivity and motivation in general.” With even more firepower and a wealth of RLCS experience, the team expected to easily find a new organization to play for heading into Season 6, yet the offers were slow to come in. “Once RLCS started we figured we'd be getting to talk to a lot of sponsors, but that, too, never really took off. At this point, we all knew that it all came down to results,” says remkoe. “We didn't expect a sponsor to pick up a team that wouldn't end up qualifying for Worlds so it was a very scary season for us.” That type of setback mixed with the high pressure of the RLCS can hit players hard. But for remkoe, it just added more fuel to his competitive fire. “It 100% made me want to prove myself even more,” he says. We Dem Girlz wasted no time putting their stamp on Season 6 of the EU RLCS by earning themselves a solid finish in second place. Their hot streak continued when they picked up a well-earned third place showing at the Season 6 World Championship. With a string of top finishes, it was quickly becoming obvious that We Dem Girlz was one of the best Rocket League teams in the world. They left no doubt of their contender status after the 2018 ELEAGUE Cup, where they dismantled the reigning World Champions, Cloud9, in the Grand Finals to take home their first-ever tournament win as a unit. “We all felt like it was just meant to be,” recalls remkoe. “Not having a lot of success in our sponsor talks and having a stressful few months worrying about our future results as a team, it really just seemed like our ELEAGUE win to end the year was meant to happen.” With We Dem Girlz firmly in the top team conversation, remkoe and his teammates felt closer than ever to the offer they had fought so hard to earn. After six months of success and top finishes, We Dem Girlz didn’t have to wait much longer to find an organization to call home. In early 2019, the trio announced they signed with esports mega-brand, TSM. The community reaction was immense. Thousands of fans cheered the move as a fitting coronation for a team that had fought tirelessly to prove their worth. While signing with TSM is a monumental moment in his career, remkoe continues to use his past as a tool to stay humble and on target in the coming year. “Staying near the top is our most important focus for this year,” he says. “I've won an event before and dropped off with my team. I don't want that ever happening again.” This approach to being a competitive Rocket League player speaks to the experience of a competitor who’s seen the crests of the highest highs and the depths of the lowest lows. It’s a genuinely humble sentiment from one of Rocket League’s most recognizable pros. Yet, his career speaks to something beyond just remkoe the player. His professional journey — the ups, downs, and everything in-between — shows that if we chase our dreams, perhaps they aren’t so fleeting after all. Want to keep up with remkoe and his pro journey? Make sure to follow him on Twitter and check out his Twitch channel.